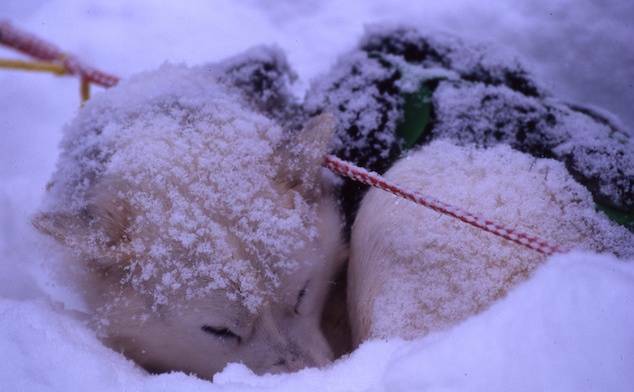 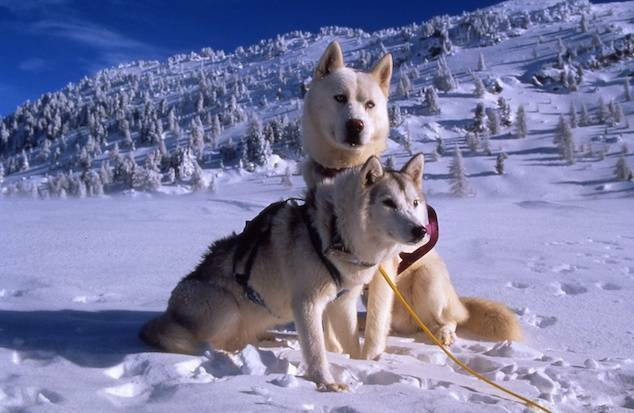 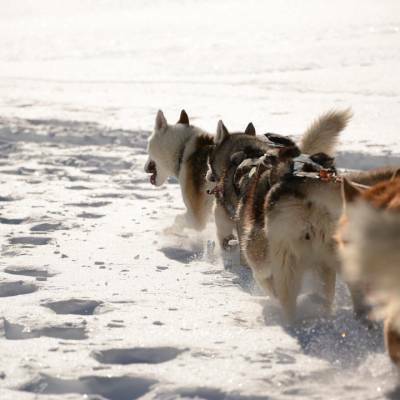 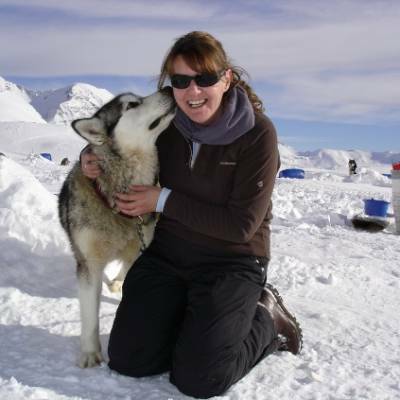 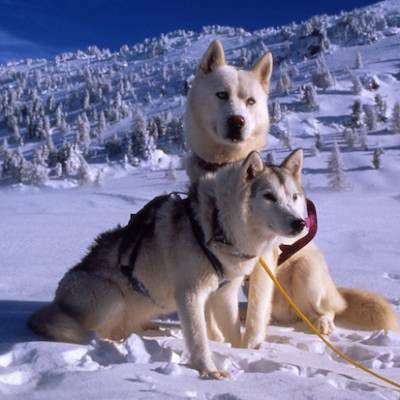 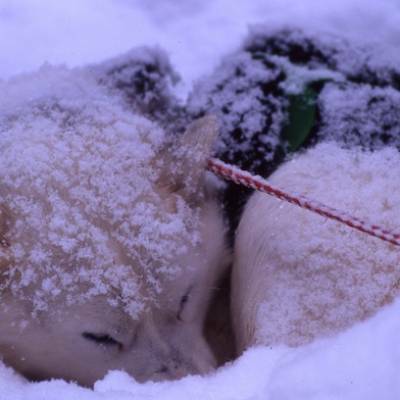 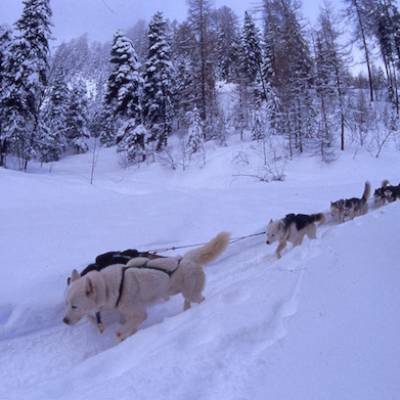 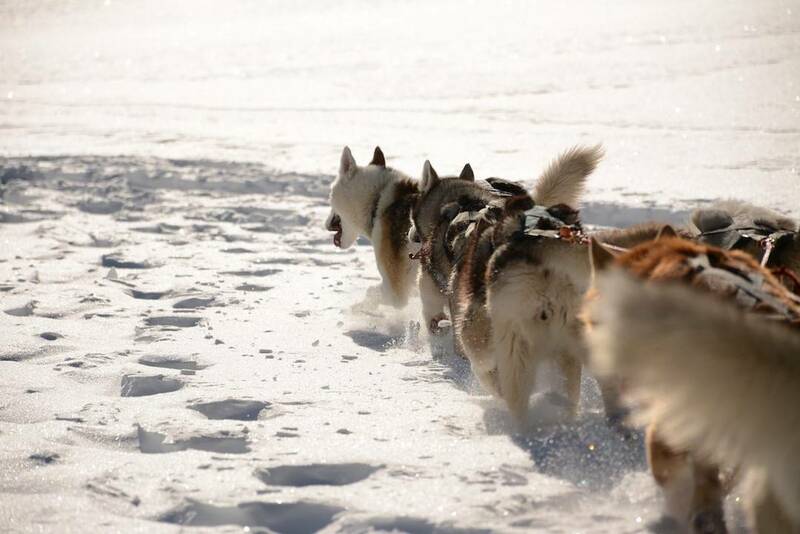 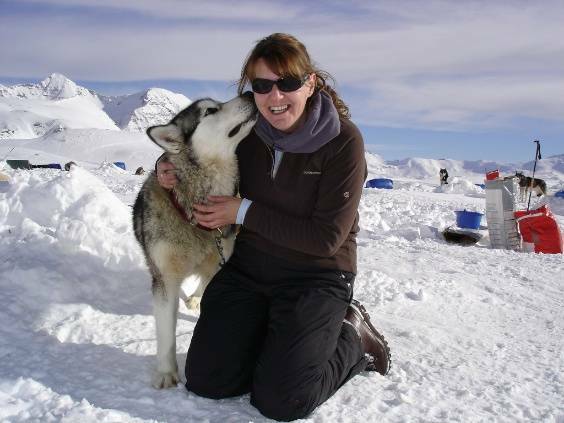 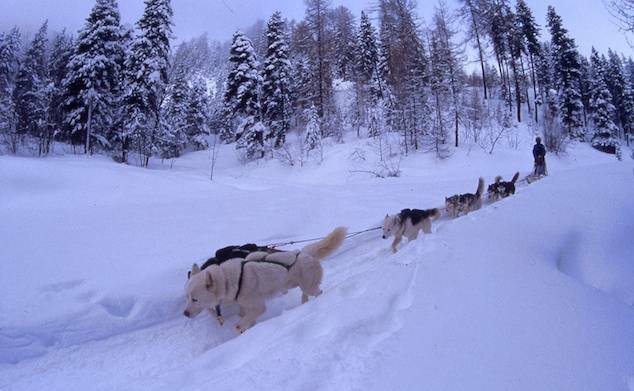 Huskies have been used for centuries to help people cross the otherwise inaccessible snowy wildernesses. 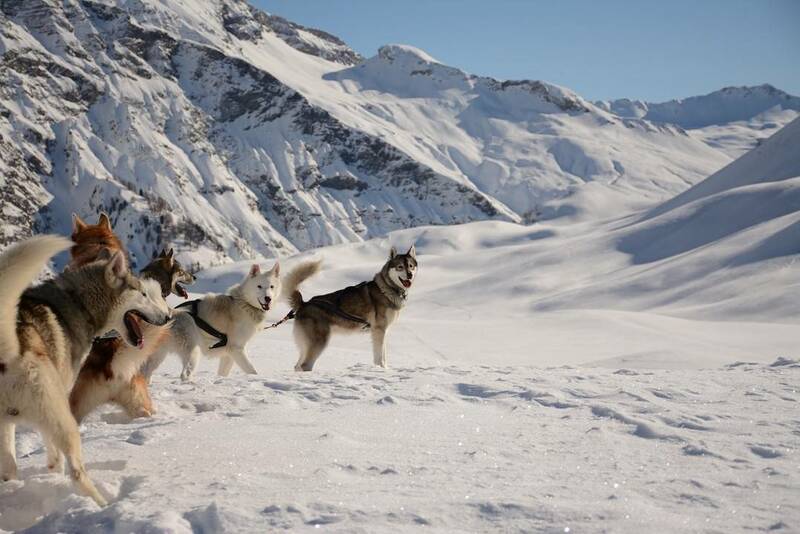 They are perfectly adapted to work in the snow with their thick coats, incredible strength and stamina and can go for miles pulling sledges through snow. 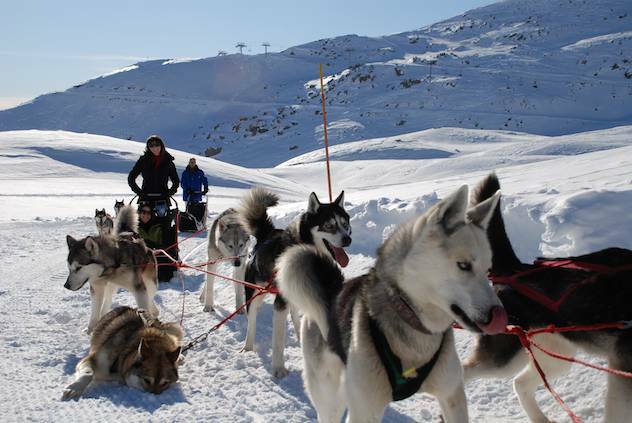 Driving the dogs or 'mushing' is a special skill, but it's easy to learn the basics and anyone can have a go. 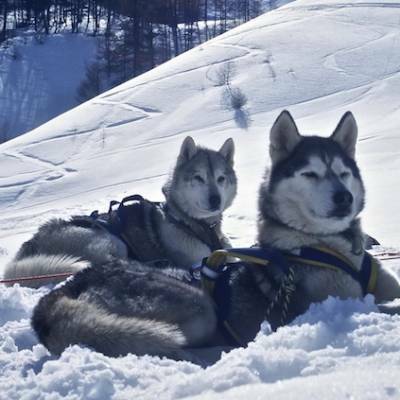 Husky sledding has evolved into a sport with several disciplines in endurance, speed, different sized sleds and even different breeds of dogs too. 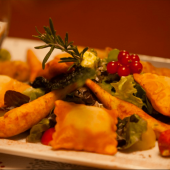 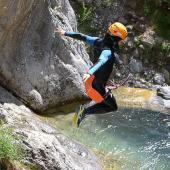 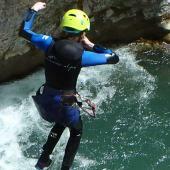 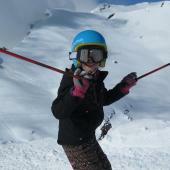 As a tourist it is possible to get a taste of the different aspects depending on where you choose to go. 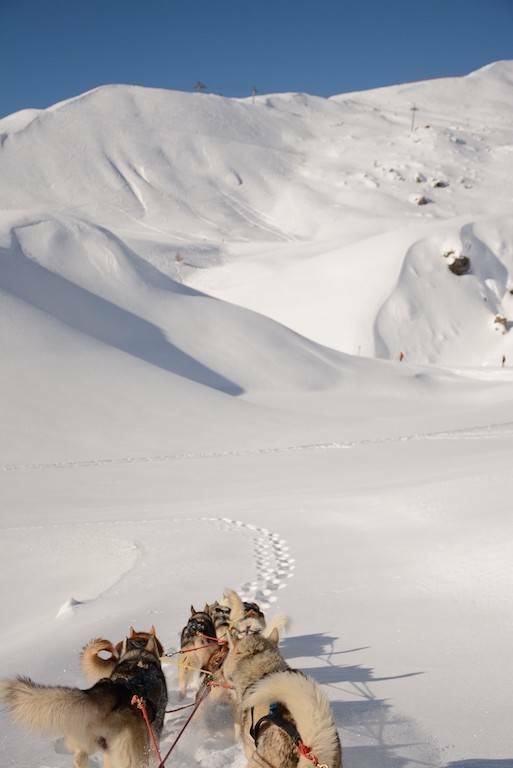 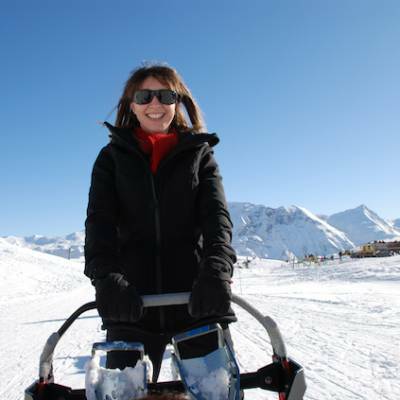 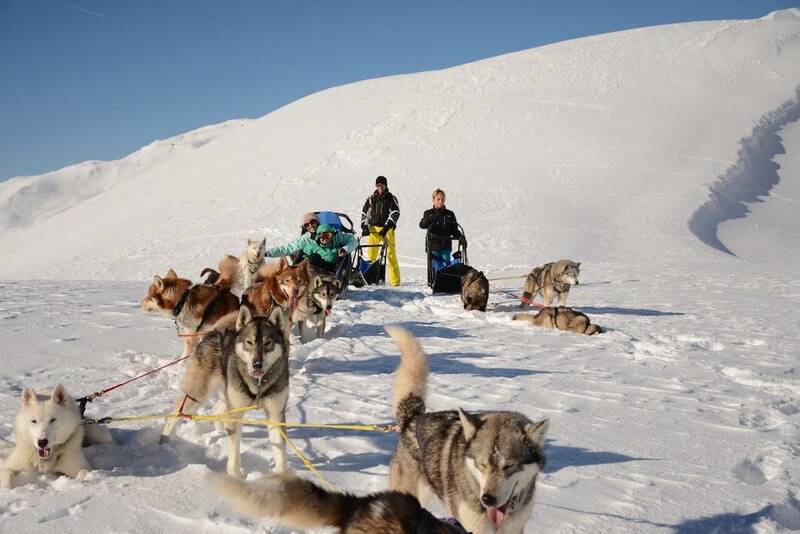 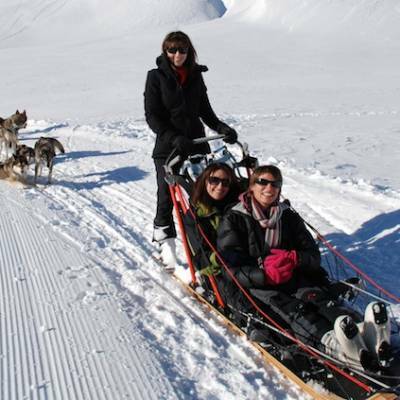 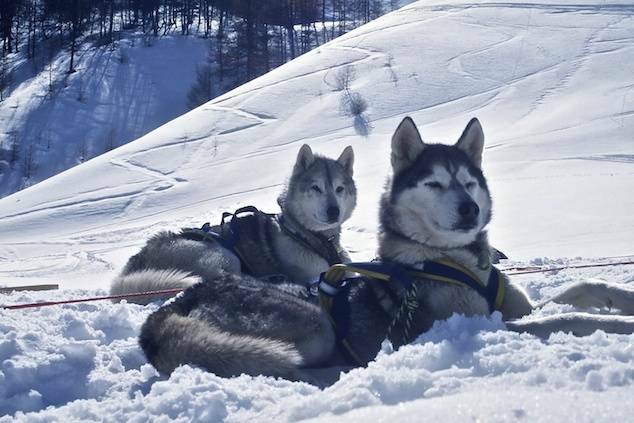 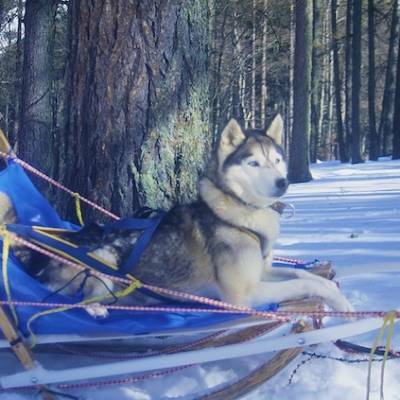 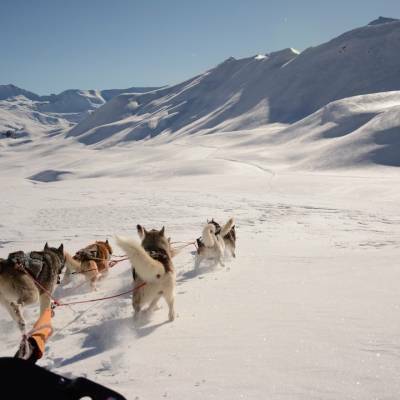 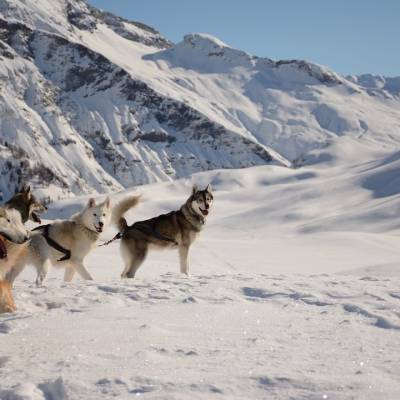 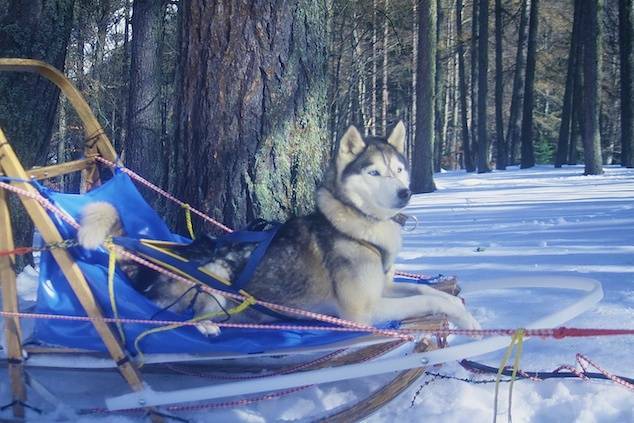 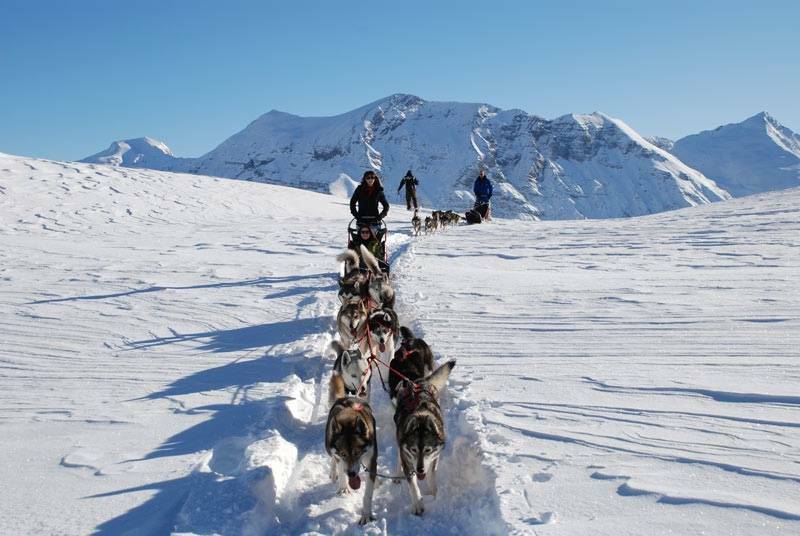 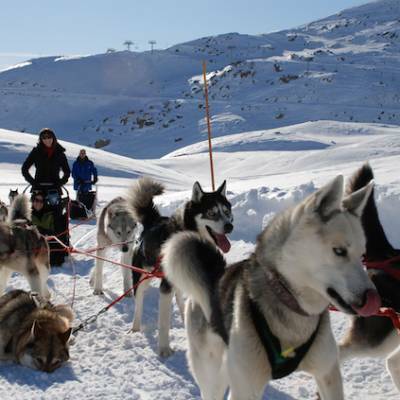 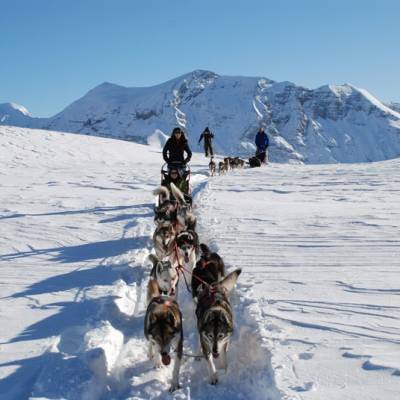 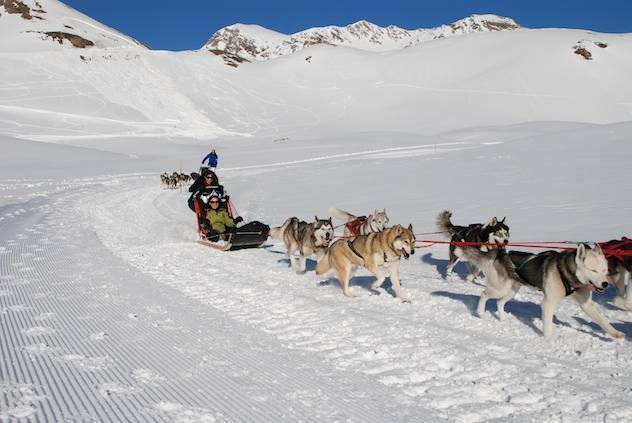 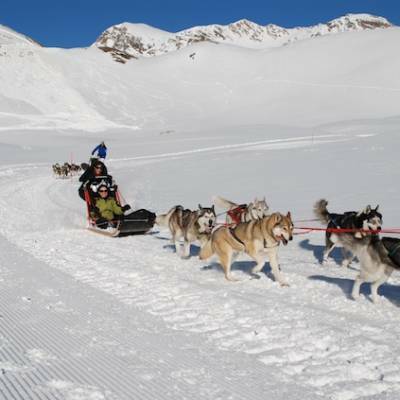 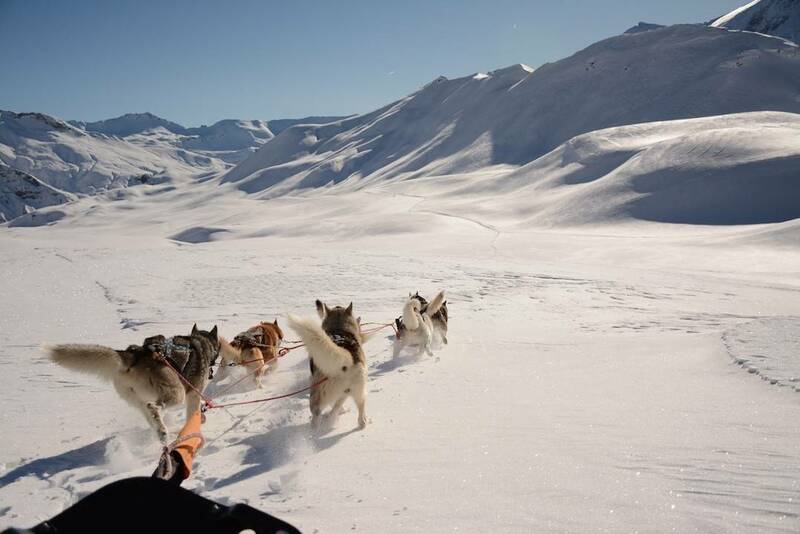 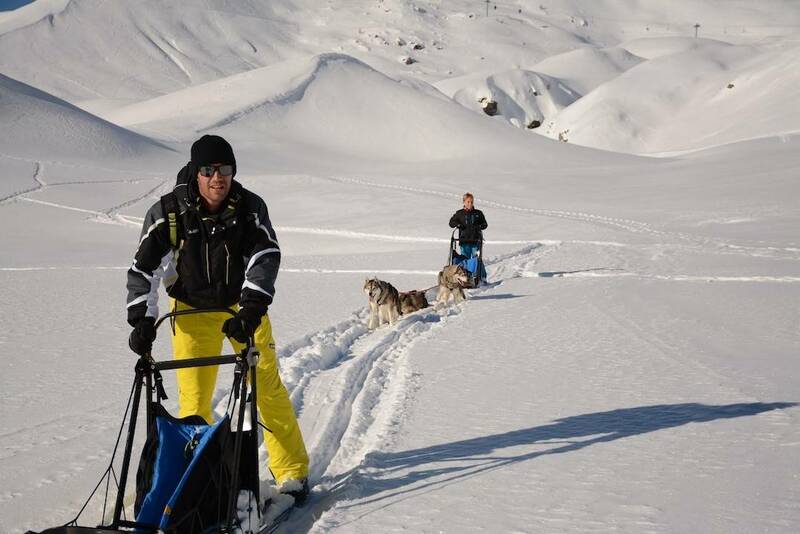 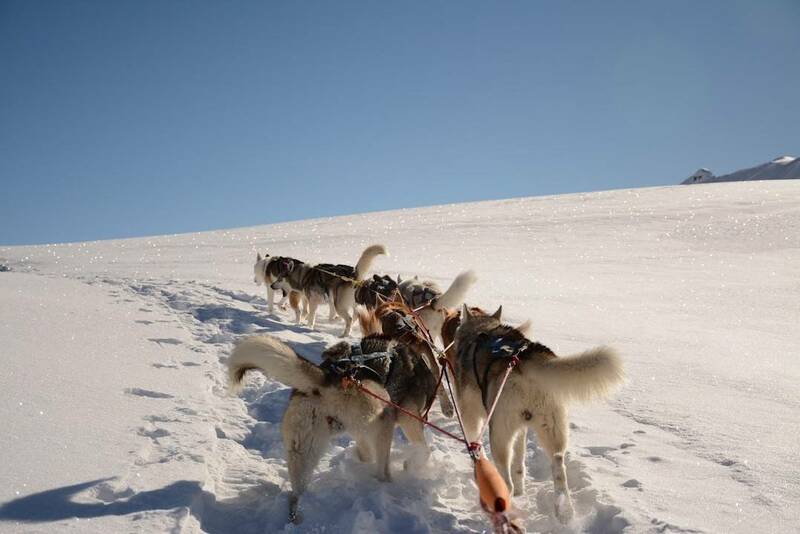 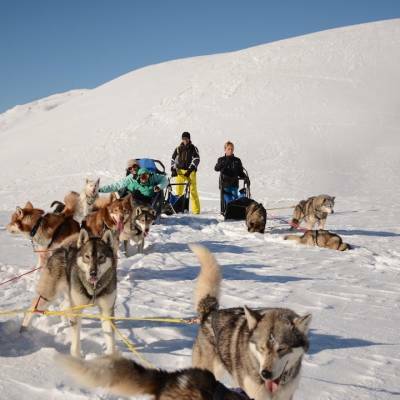 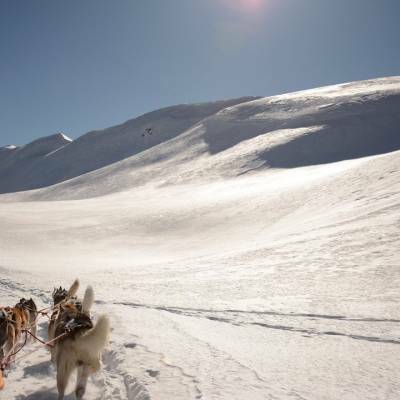 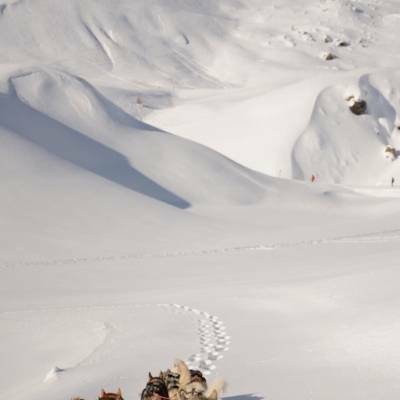 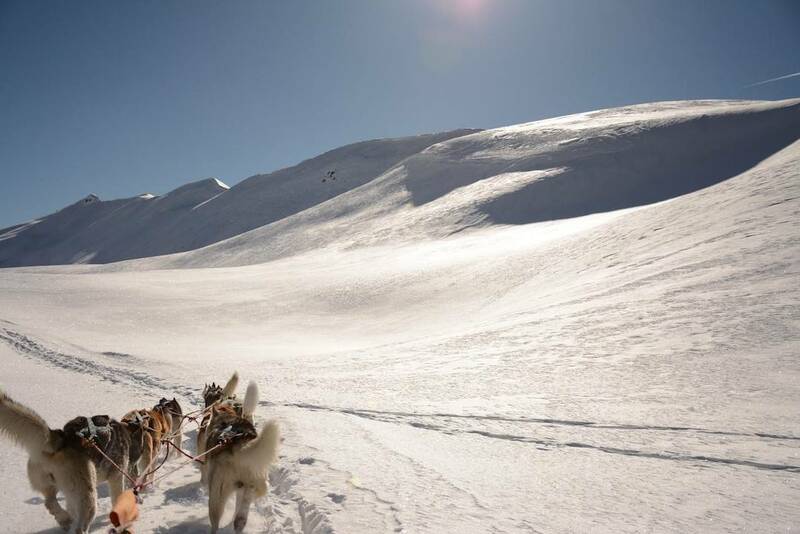 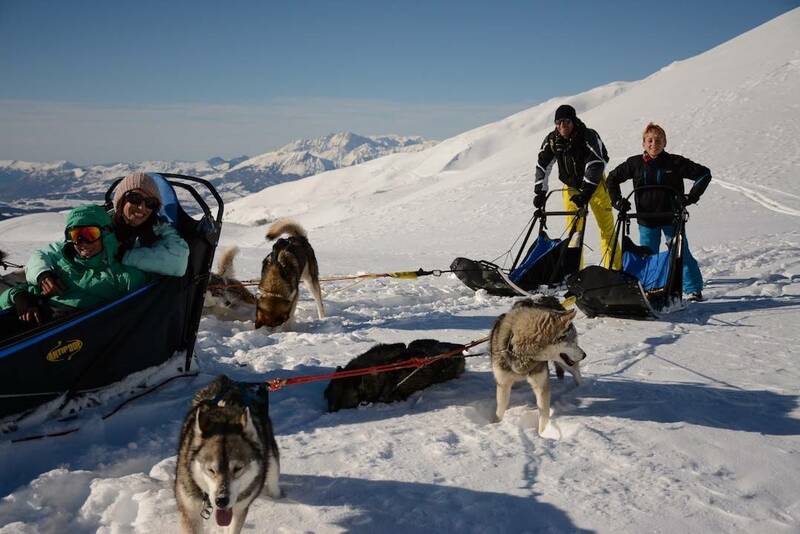 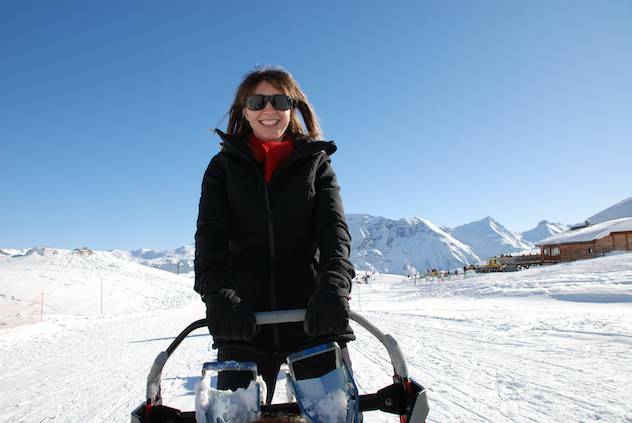 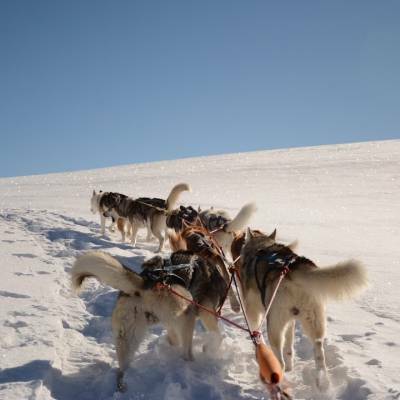 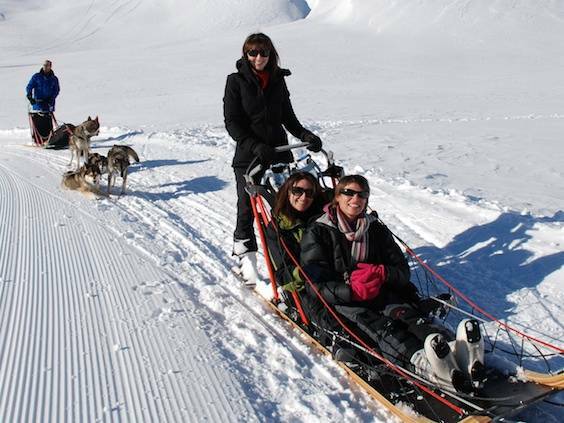 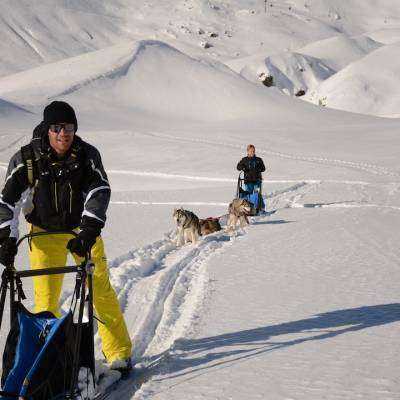 In Scandinavia, husky sledding can be week long trapper style trips through vast snowy plains whereas in the Alps the terrain is more up and down and a more ‘sporty’ husky sledding can be discovered.